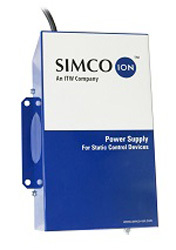 The N167 (120V) and N267 (230V) are Simco-Ion's most versatile power supplies. They can be used with several shockless static bar models (R50 Blue Bar and MEB Bar). A terminal block connector inside the power supply allows for the connection of up to four static eliminators to one power supply. The units accept either shielded or unshielded cable. The N167 and N267 are designed with short circuit protection (no fuse required!) 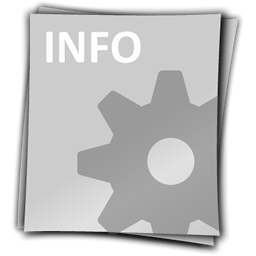 which protects the power supply in the event of a short in the static eliminator or cable. UL, cUL, CSA, CE and FM approved.